Nothing is more certain than change. And with the dynamic and mutable technology landscape, you can be certain that workplaces will continue to experience significant change, perhaps in perpetuity. 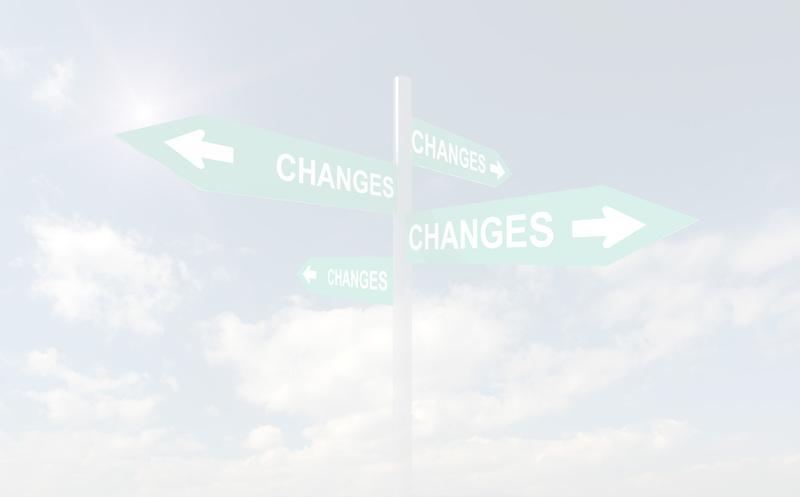 For some, change brings uncertainty and disruption. But it doesn’t need to be that way. Learn how to build your case for positive change whilst leading from the top. Understand how to align key players to ensure change is integrated company-wide. Educate your team on how to get everyone else on board so the journey is shared. And once you’re done, learn how to evaluate and measure your success. Join Alma Besserdin, the founder and director at Wimmigrants, and noted Leadership Coach and Mentor, as she provides tips on the fundamental process of change management. Alma is a Board Director and Human Resources professional with extensive professional experience and significant executive accomplishments in leadership development, general human resources, strategic planning, business transformation, change management and culture change across many organisations, including Telstra, Coles, Tabcorp to name a few. Her breadth of experience extends through Telecommunications, Financial services, Retail, Utilities, Manufacturing, Transport and logistics, State & Federal Government, Regulatory, Automotive and Not for Profit. Alma is passionate about making a change at the organizational and employee level. With her authentic leadership, rapport building, influencing, collaboration and people management skills, she assists organisations to create a culture of innovation, engagement and diversity. Recently she has funded Wimmigrants PTY LTD with a vision to empower skilled migrants, women in particular to become leaders in their workplace and communities. She also helps organisations to create diverse workplace and increase productivity. Alma has Post Graduate Diploma in HRM & IR, Bachelor of Law, and she is an NLP Coach and a Mentor. She is a Victoria Councilor at the AHRI, Board Director at African-Australian Multicultural Employment and Youth Services (AAMEYS); Former Board Director at Crohn’s & Colitis Australia; and a member of an Australian Institute of Company Directors (MAICD). She is a Mentor at the Irish Chamber of Commerce & a Mentor at the RMIT Entrepreneurship & Innovation Program. Alma is a nominee for the Telstra Women’s Business Awards – 2016 and has been Awarded the Board Leadership Scholarship for Culturally Diverse Women and Mentoring Leadership Program which is sponsored by the AICD & Minister for Women as part of Safe and Strong – A Victorian Gender Equality Strategy. Alma is the host on The Global Workplace Radio Show on VoiceAmerica Business Channel.